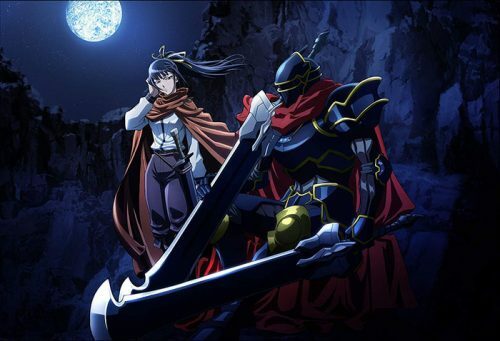 The isekai genre has continued to grow in popularity over the past few years and it isn’t uncommon for us to get over a dozen isekai series in any given year. There’s something about seeing an ordinary individual trapped in a different but spectacular world that remains thrilling no matter how many times we see it. Getting the opportunity to explore this new world through the eyes of the isekai protagonist usually makes us feels like we’re the ones exploring that whole new world. 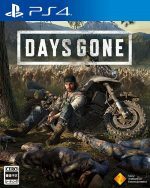 These lead characters usually have a simple enough personality and a straight enough moral compass that it’s easy for us to slip into their skin and for their decisions and actions to resonate with us. That said, don’t take that word as law because there is a fair share that subverts those expectations as well. It’s those expectations that have now been baked into the genre that has only helped it get better as stories start challenging those conventions and coming up with even more interesting takes on isekai. 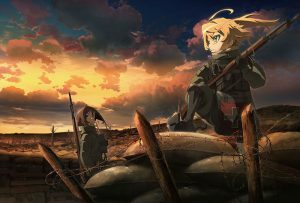 Honey’s Anime has gathered the Top 10 Best Isekai Anime of 2018, a list that will be topped by the anime that did the best combination of executing on everything we love about the genre while taking it in new directions. Yuuto Suou and his childhood friend Mitsuki Shimoya decide to test out an urban legend that proves to be more than just a folk tale. 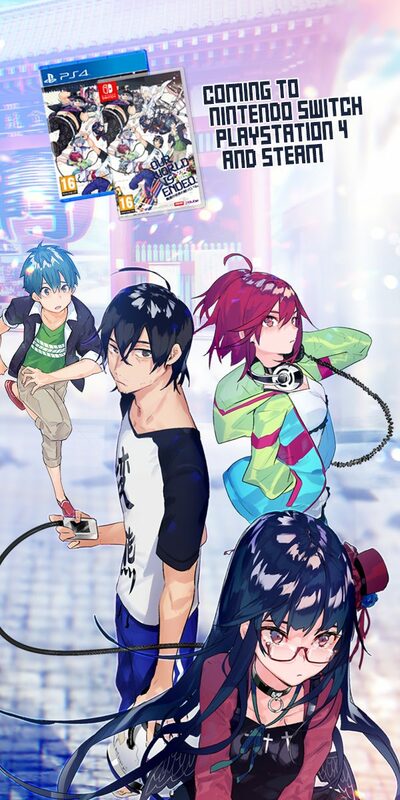 After taking a picture with a divine mirror, Suou is transported into a new world with only his cellphone as his last connection to his previous one. Through his solar-powered cellphone, Suou can communicate with Mitsuki, who remains in the other world. Furthermore, this cellphone proves to be invaluable when he becomes the patriarch of a clan and must start battling for land and territory in this new life. It’s not uncommon for isekai lead characters to be both the center of attention of their new world and to be gifted with great powers. 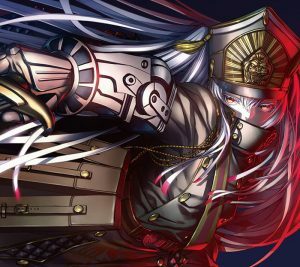 In the case of Suou, his greatest power is his cellphone which he’s able to use to look up tactics and strategies in order to get over the obstacles in his way, whether that’s a battlefield won by the sword or negotiations won by the worlds. It makes for some interesting narratives as you pay witness to what resource Suou might use for his next challenge and there’s always the end goal of returning to his world to be with Mitsuki again that gives the lead some direction. Mahiru Konatsuki reveals to the childhood friend her parents have been taken care of, Itsuki Yuge, that she’s pregnant. Suddenly, they’re both teleported into a parallel dimension called Granvania where Mahiru discovers she’s not actually pregnant but had an impurity in her. 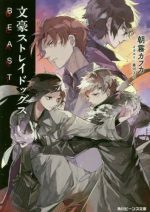 They discover that the world of Granvania is being threatened by impurities and only Itsuki, a Visitor, will be able to save it, and by saving it return to his own world. 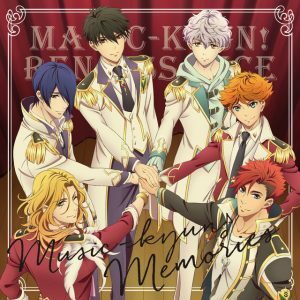 To save Granvania, Itsuki discovers that he must perform a love ritual with 12 Star Maidens (one of which is Mahiru) to conceive 12 Star Children that will help him fight off the impurities. Conception is unlike any other isekai you’ll see on this list. One of the common tropes in isekai is that the main characters tend to find themselves surrounded by attractive women pretty quickly, and Conception supercharges that trope. 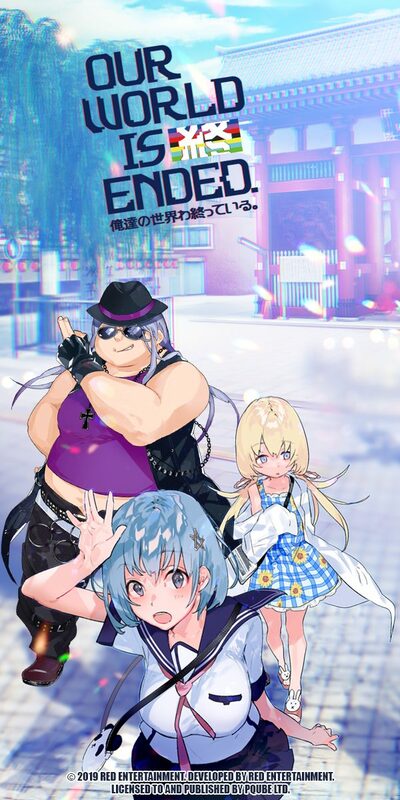 Itsuki procreates with the Star Maidens to get closer and closer to returning to his own world and so the action takes more of a background in this than other isekai. 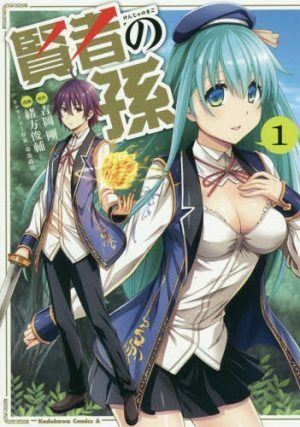 If the harem aspect of isekai, something that’s often there in the genre but somewhat downplayed, is what you enjoy, then this is the one for you. 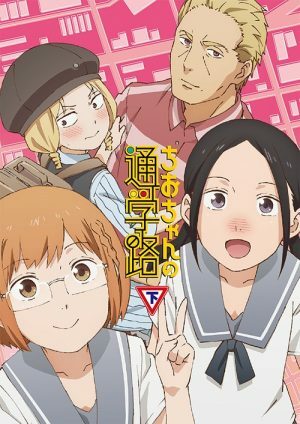 The Crystal Radio Club, led by high school girl Asuka Tsuchimiya, perform a ritual every day after school at a precise time. They go to a local sacred tree and tune their radio frequency randomly in the hopes of being able to travel to another dimension. One day, it works. Asuka and her club mates witness an alternate dimension version of Asuka manifesting a body armor to fight against monsters that are part of a plague called Twilight. 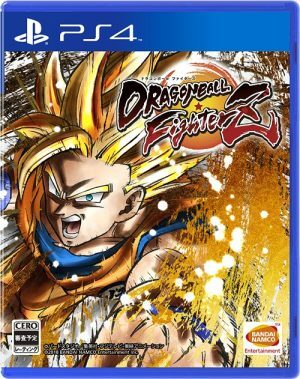 Asuka and her friends decide to follow her lead and begin traveling through alternate dimensions to participate in the fight against the plague. The Girl in Twilight stands out from most others on this list because it stars a cast of high school girls. In that respect, it feels a lot more like a traditional magical girl anime than it does an isekai but having forced the cast into an alternate world they’re trapped in, it still definitely counts as one. Having considered that, The Girl in Twilight gives us some more clear-cut stakes aside from returning home, has more prevalent character development, and a genuinely sweet romance in its twelve-episode run. If you want a complete and satisfying story, The Girl in Twilight is among your best bet in the isekai genre. Hazuki Kagimura finds refuge in books and stories from her lonely life. One day, she discovers an old book in her backpack that she doesn’t remember borrowing and a mysterious girl appears before her. 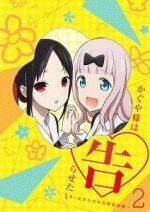 Hazuki manages to chase down the girl to a library she’s never seen before and witnesses her disappear behind two bookshelves. 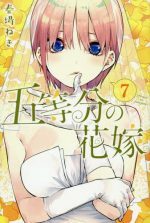 Determined to realize her every fantasy, Hazuki follows the girl and ends up at a magical academy where she discovers that she may be more special than she could’ve ever hoped. 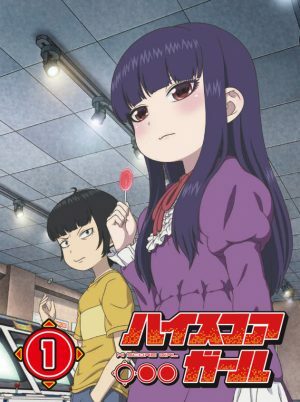 Maerchen Maedchen’s lead character Hazuki Kagimura sees her dreams come true when she ends up in another world since she had no real connection in her own world. You get the feeling that she doesn’t really care to go back to her own because she’s able to make friends here and has a purpose. 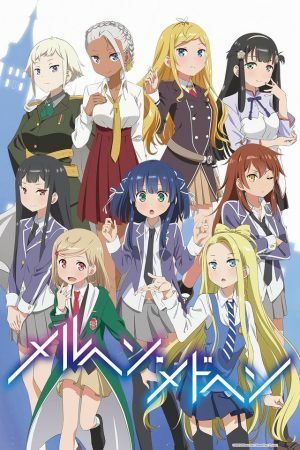 You’ll know if Maerchen Maedchen is for you from the first two episodes because it doesn’t stray too far from the path of ordinary high school student at a magical academy and has a straightforward tale of a character working to overcome their social anxieties. An ordinary restaurant that does not stand out much in its poor locale serves an interesting clientele: the residents of a fantasy world. In this fantasy world, all sorts of customers from various races and classes come to visit the restaurant to taste Japanese cuisine and never leave unsatisfied. 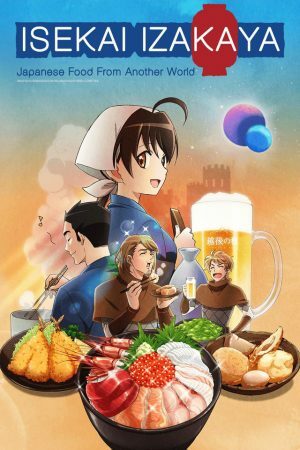 Isekai Izakaya is probably the most unique anime on this list. It feels more like a cooking show than it does your traditional isekai show let alone anime. 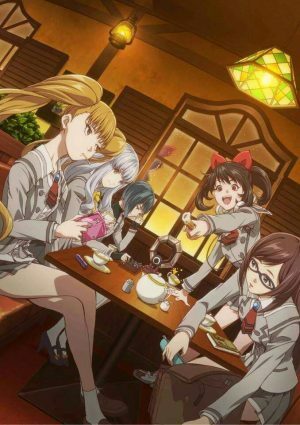 Instead of the main characters being our stand-ins to explore the fantasy world, the fantasy characters seem to be our entry point in getting familiar with Japanese cuisine. It’s a rather relaxing show and if you ever wanted to learn a bit more about Japanese food, this wouldn’t be a bad place to start. Ichirou Suzuki is a hardworking programmer with not much else to his life but the dozens of hours he puts into his job. He’s overworked to the point that the only sleep he gets is at his desk, but he doesn’t let that deter him from his performance. 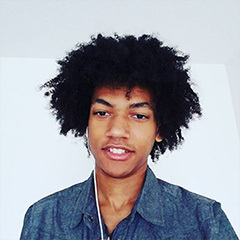 However, his life changes entirely when he wakes up not at his desk but in a video game fantasy world that seems to resemble many of the games he’s worked on. Fortunately, that knowledge helps him level up drastically within minutes after he wipes out an army of lizards. Stuck in this fantasy world with no apparent way out, Ichirou decides to explore his new home. Death Match to the Parallel World Rhapsody is as straight forward an isekai as you’re going to get. Ichirou is teleported away from an ordinary and underwhelming existence to a fantasy world where he’s incredibly skilled and has no way of going back. 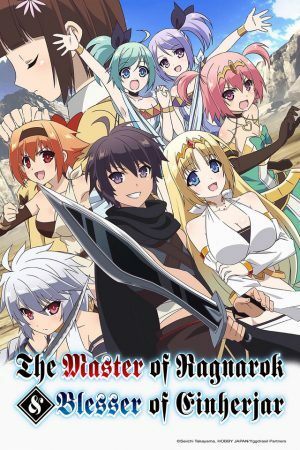 If you’re looking for an isekai at its purest that doesn’t try to revolutionize the genre but has every convention you’d expect from an isekai, then this will meet your every expectation. Takuma Sakamoto doesn’t have much in the way of social skills, but at least no one else can say they were as powerful as he was in the MMORPG Cross Reverie. It’s hard to tell whether it was a dream country or not for Takuma when he’s teleported into a fantasy world, not unlike Cross Reverie, where he inhabits the body of his character from that game, Diablo. The two who have summoned him attempt to cast a slave spell on him but it reflects back onto them thanks to one of Diablo’s skills. Still, Diablo finds himself willed to helping the two girls all the while having to maintain his Diablo persona due to being unable to interact in any other way. 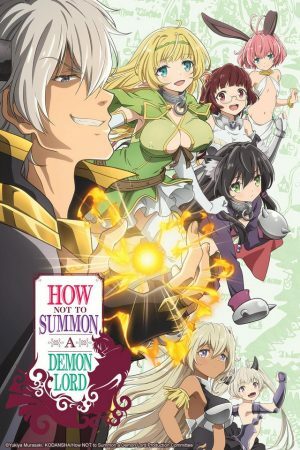 How Not to Summon a Demon Lord is one of those isekai that has tried to mix it up recently by having its character transported into the body of a villainous being. Nevertheless, there’s still a lot of standard tropes like an awkward main character who didn’t have much of a notable life before as well as being transported in a world like one he’d played in the past. 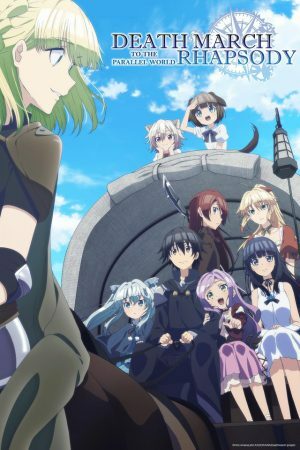 How Not to Summon a Demon Lord is a sleeper hit to surprise you in the ways its able to flesh out its world and characters despite what you might presume is a typical isekai. Kazuto Kirigaya was offered the opportunity to test out a new technology called Soul Translator, the next iteration in full dive technology. It transports him to another world called the Underworld where he lives a different life, but he’s unable to recall any of his memories from the Underworld when he wakes up, only when he’s in the game. This new full dive technology feels more realistic than any other he’s tried before. When Kazuto is assaulted during a nighttime walk, he wakes up once more in the Underworld, except this time he has no recollection of his previous memories in the Underworld, only that of the real world. 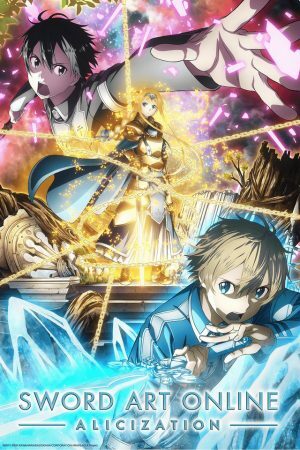 Sword Art Online: Alicization is the continuation of one of the isekai series that helped the genre get a huge growth in popularity. The SAO series manages to continue to change things up enough between iterations to keep fans coming back and getting something new out of this experience. 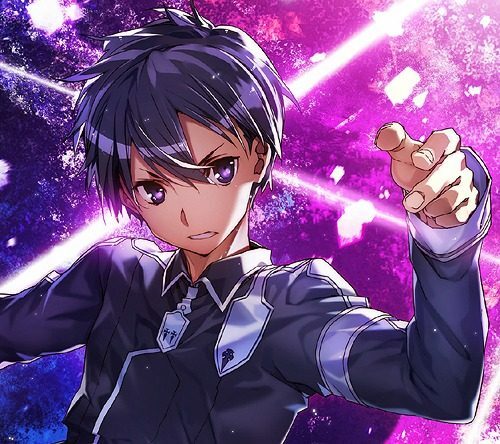 The most obvious change in Alicization is that Kazuto starts off a lot weaker than he typically does and that means he must work even harder to survive. Whether you were or weren’t a fan of previous SAO, Alicization still deserves a shot at your attention. 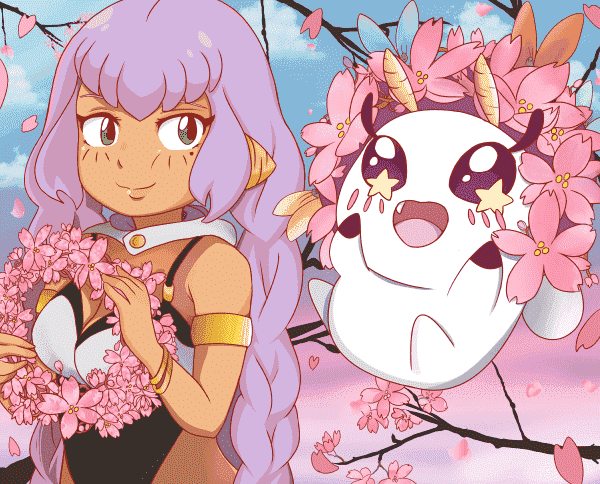 Momonga was a member of a powerful guild in Yggdrasil, a popular online game. When Yggdrasil was meant to shut down, Momonga decided to stay to say his final farewells to a game he’d spent so many hours playing. Shockingly, Momonga found himself remaining in the game even after the server shut down and the NPCs around him now acted far more realistically. Unable to return to the real world, Momonga now makes his home in the world of Yggdrasil with humble goals of taking it all over. Overlord III follows the expectations of the previous iterations in depicting how Momonga goes about conquering the world. As always, we get to see the people of Momonga’s kingdom work through Momonga’s plans and we also get to see the people who will stand in the way of his ambitions. 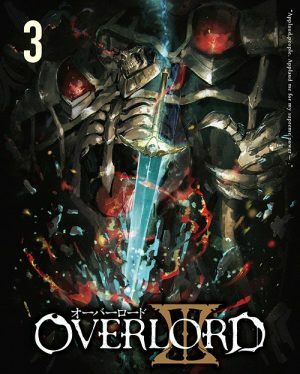 For those new to Overlord, its following of a world dominating skeleton certainly switches it up from other isekai, and our exploration of the characters around Momonga helps diversify the world a lot more. 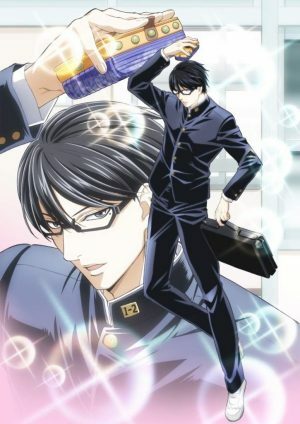 Satoru Mikami is an ordinary salary worker in Japan who has a respectable career but no love life to speak of. His simple life comes to a brutal end when he’s stabbed on the streets while saving his junior’s girlfriend. Satoru wakes up in a new world to discover that he’s a slime now. Not one to be discouraged, Satoru finds himself renamed Rimuru and seeks to help those around him while trying to figure out how he’s been trapped in this world. 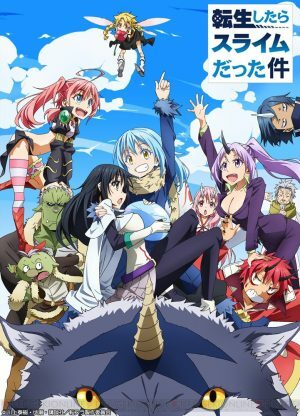 The beginning of That Time I Got Reincarnated as a Slime serves as a good indication of the type of person that Rimuru is. He goes out of his way to save people time and time again even when he’s not sure that he’ll be capable of doing it. Fortunately, as an abnormal slime, Rimuru is usually up to the task. 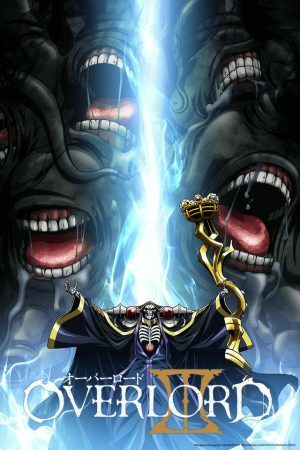 In the same vein as Overlord or How Not to Summon a Demon Lord, this show switches things up by having the protagonist put into the body of a villainous creature. Rimuru’s identity as a slime makes for some interesting skills but never takes away from him being a full-fledged hero. 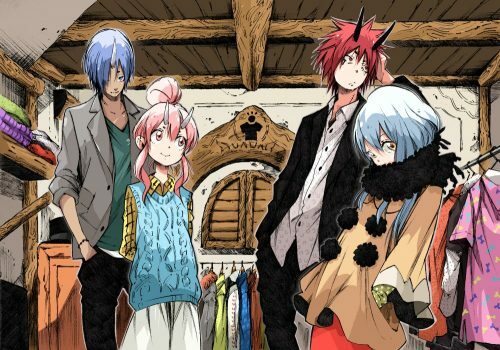 The best part of this anime is seeing Rimuru slowly build a kingdom where people of all races are welcome. We’ve gotten a lot of isekai this year, but they’ve all managed to carve out a little place for themselves in the genre. 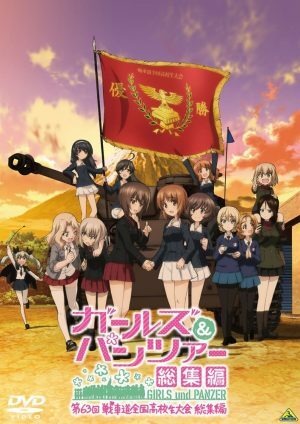 We’ve seen isekai that star predominantly female characters, isekai with abnormal creatures, ones that concentrate on the harem aspect, and others with unique powers. 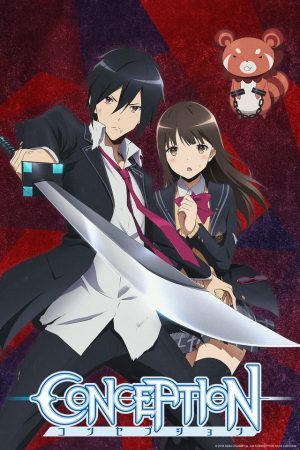 There’s still a great deal more to come from the isekai genre and we’re excited to see how creative it’s going to get as the competition continues to increase while more and more eyes get on the genre. 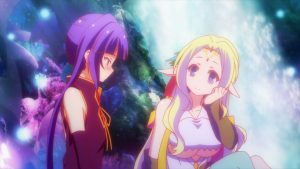 As for our list of Top 10 Best Isekai Anime in 2018, do you think something else deserved to be at the top? Are you excited for any new isekai coming out in 2019? Don’t hesitate to let us know in the comments below.